Seller Financing Available. Nestled Into The Hillside At The Far East End Of Eagel Ranch Rd. 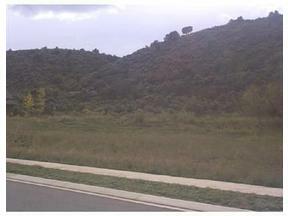 A Private Lot Situated Across The Street From Brush Creek. 1% Transfer Due At Closing.